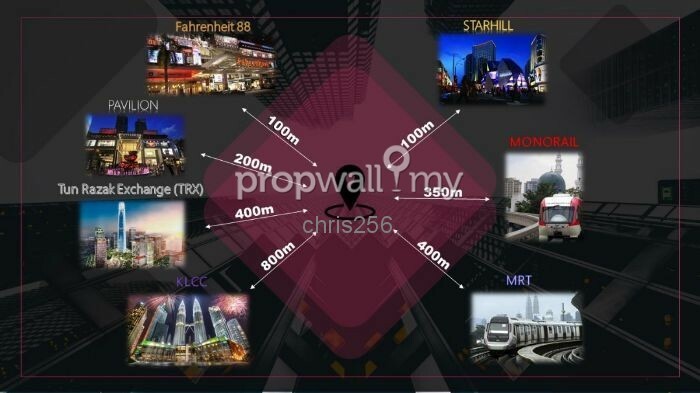 Don't miss the chance to invest in Bukit Bintang!!! 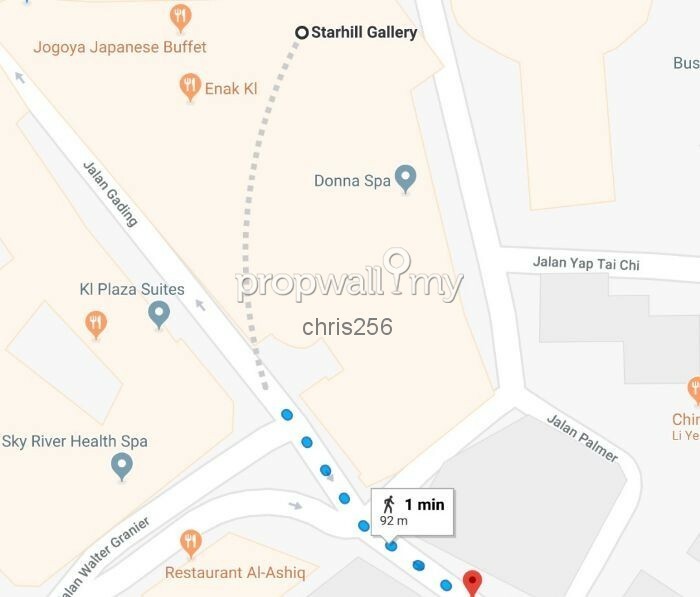 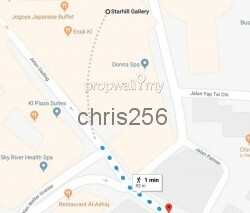 Hi Chris, I saw your listing on Propwall. 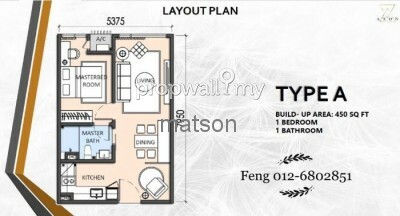 I am interested in your property in The Axon, Bukit Bintang.